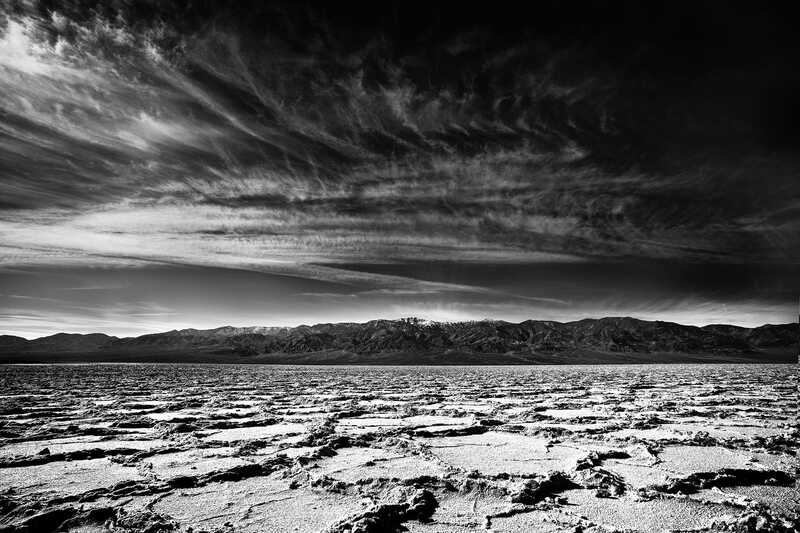 Death Valley in California is one of the magic places on the planet. There is a story behind the trip. A few years ago and during one of the many photowalks with my photography friends I asked if anyone was interested in going to Death Valley for 2 nights. At least 4 people said yes and we made plans. I ended up driving there in my Chevy Tahoe and had 2 of my photog friends with me. The other 2 were the Seibold and they drove separately. This year I am thinking that going back to Death Valley and seeing it with new eyes. So, I am thinking about going either at the end of October or beginning of November.